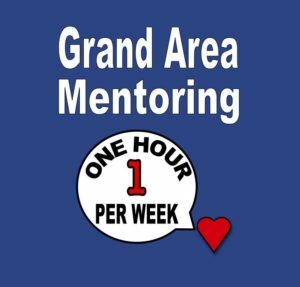 Until every child who needs a mentor has one, and until the next generation enjoys a healthy supply of natural mentors, Grand Area Mentoring will fill this gap. Please join us in this mission as a volunteer or as a program supporter. Email grandareamentoring@gmail.com or call 435-260-9646.